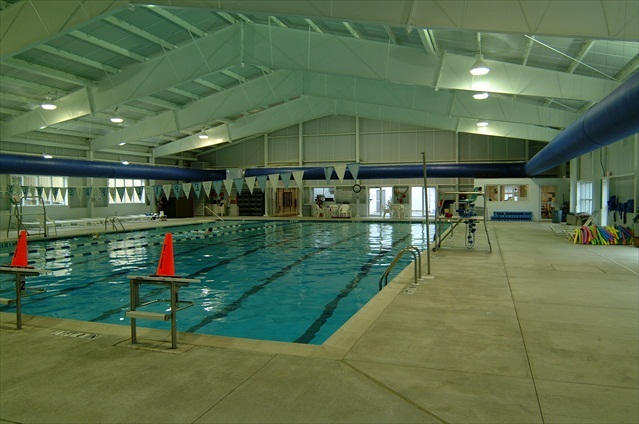 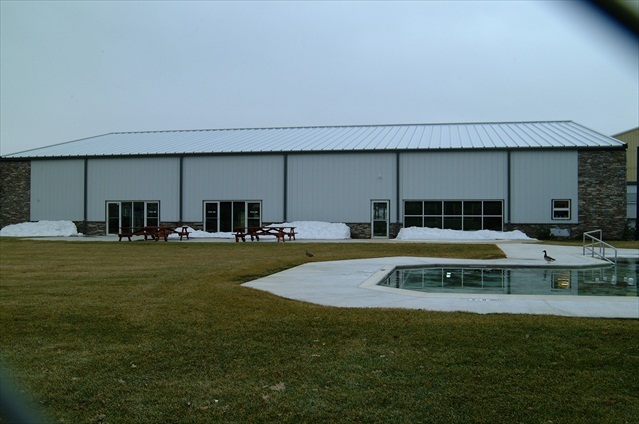 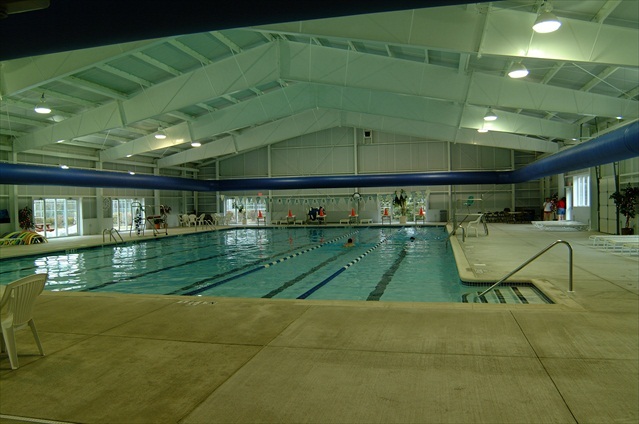 The Hempfield Area Recreation Commission selected Professional Design & Construction, Inc. to both design and construct the conversion of an outdoor swimming pool into a natatorium for year round use. 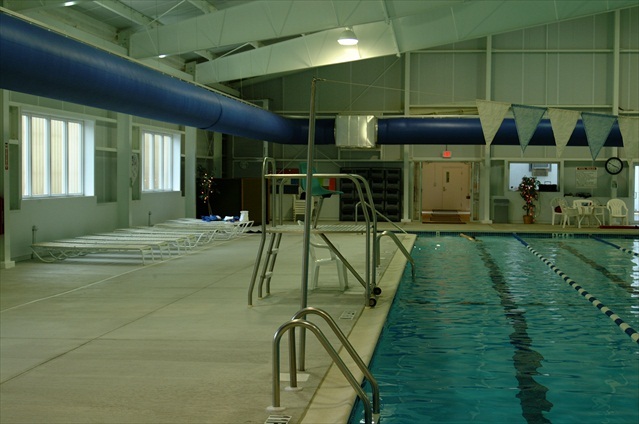 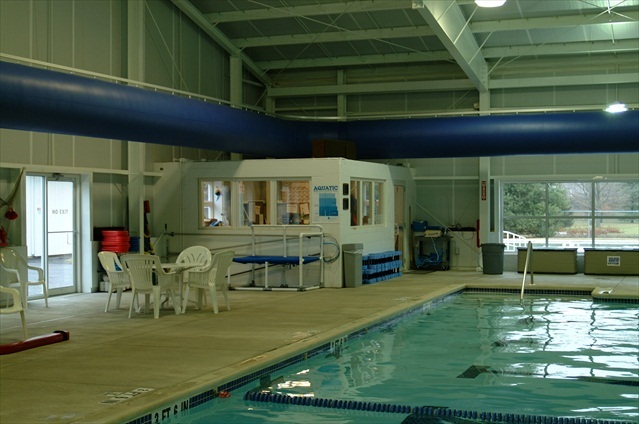 The new natatorium was designed to provide large open access areaways to smaller outdoor pools and the exterior lawn and play areas. 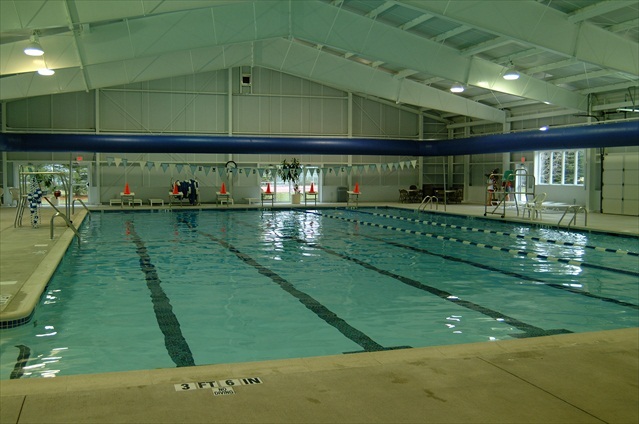 The result was a successful project that provided a natatorium for winter use and a swimming and wading facility for the summer. 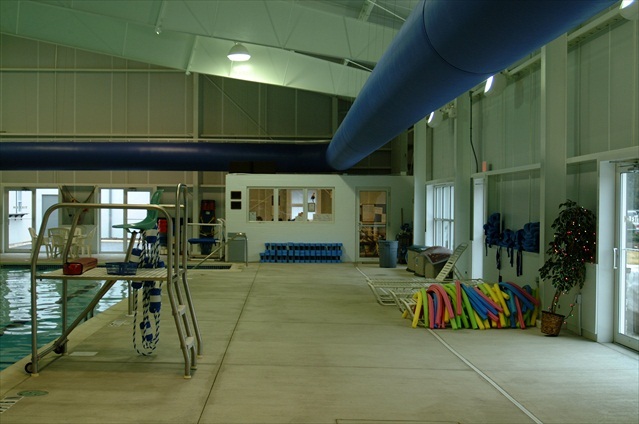 The success of this Phase I project of the Hempfield master plan resulted in the selection of Professional Design & Construction, Inc. being selected for the Phase II fitness center and the Phase III gymnasium renovation.